In this collection, the authors review the currently available data on interactions of ribosomal components with canonical mRNAs and with hepatitis C virus (HCV)-like IRESes during translation and on conformational rearrangements in the ribosomes accompanying these interactions. 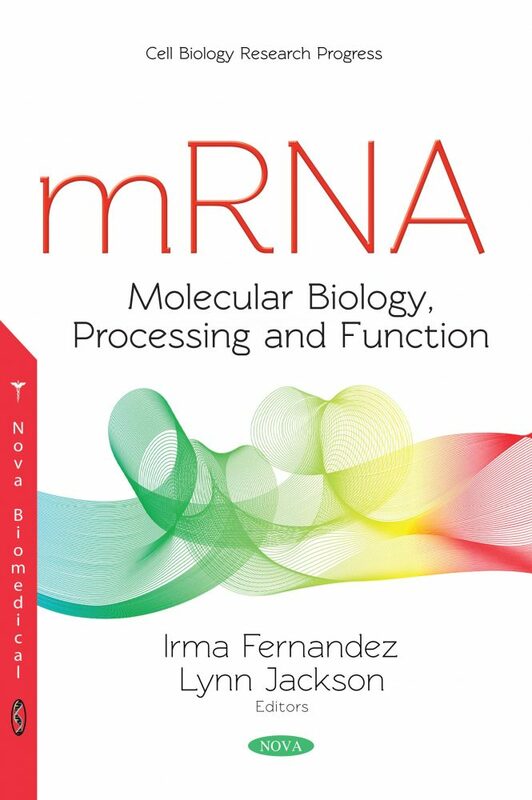 This review considers data obtained by biochemical approaches, primarily by site-directed cross-linking with the application of mRNA and IRES analogues bearing reactive groups in definite locations, and models for translational complexes of higher eukaryotic ribosomes derived from cryo-electron microscopy. Afterwards, the authors discuss how the addition of the poly(A) tail of 30-100 adenosines to the 3´-end of mRNA has been shown to be important for the stability, nuclear export, export of mRNA to the cytoplasm and translation of a transcript. The molecular mechanism responsible for the definition of a poly(A) site includes several recognition, cleavage and polyadenylation factors that identify the poly(A) signal, usually AAUAAA hexamer and similar variants, located 10-35 nucleotides upstream of the cleavage site. The process known as SUMO (small ubiquitin-related modifier) conjugation to a lysine residue in the target protein or sumoylation is a rapid, reversible post-transcriptional modification is also examined. Similar to ubiquitin, SUMO isoforms are conjugated to their targets by a isopeptide bond between their C-terminal glycine and the ɛ-NH2 group of the target lysine residue. Next, the authors discuss splicing of pre-mRNAs coding for proteins. Since the discovery of frequent spliceosomal gene mutations which occur in about 65% of patients with myelodysplastic syndrome (MDS), we know that splicing factor gene mutations are the most frequent mutations found in MDS patients. Predominantly, four splicing factor genes (SF3B1, SRSF2, U2AF1, ZRSR2) are mutated in MDS and related malignancies. In closing, the authors present their findings that splicing is not only necessary for obtaining correct open reading frames, but also leads to deposition of the exon junction complex core. Essentially, all pre-mRNAs are cleaved and polyadenylated with exception of histone mRNAs.